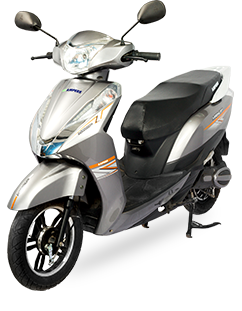 Making the ride a wonderful experience, the V48 is an affordable, daily-commute e-scooter that comes with a host of benefits. 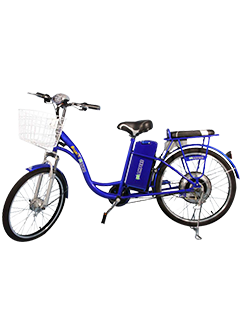 Available in both Lithium-ion and Lead Acid variants, the V48 is a very safe-ride vehicle with the maximum speed of 25 kmph. The high-performing suspensions and superior braking system make the ride on any rough road a smoother one.